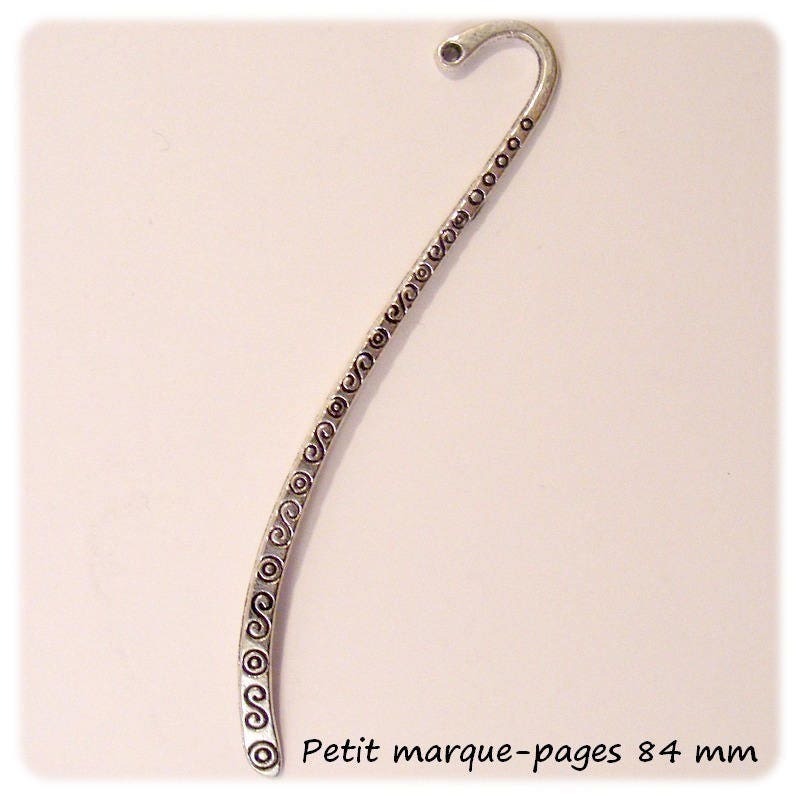 Small bookmarks personalize pattern scrollwork S 84 mm x 1 [Antique Silver. Bookmarks personalize hanging beads, charms, ribbons in the hole. without nickel, lead, cadmium, mercury and chrome RoHs standard harmful metals.